Can eating too much fast food be making it harder to get pregnant? New research suggest that eating too much fast processed food may actually lower your chances of getting pregnant, or at least delay the time to conception. Researchers in Australia decided look at how long it took women to conceive and compared that to how many times a week they consumed fast food and how many times a week they ate fruit. They found that women who had fast food more than 4 times a week took longer to get pregnant than those who had it 2-4 times a week, who in turn took longer than those who did not consume fast food. The exact opposite was true with eating fruit. Those women who ate fruit regularly got pregnant faster than those who did not. Interestingly, green leafy vegetables and fish conception did not speed up the time to conception. So, what does this mean if I am trying to get pregnant. Lay off the fast food. 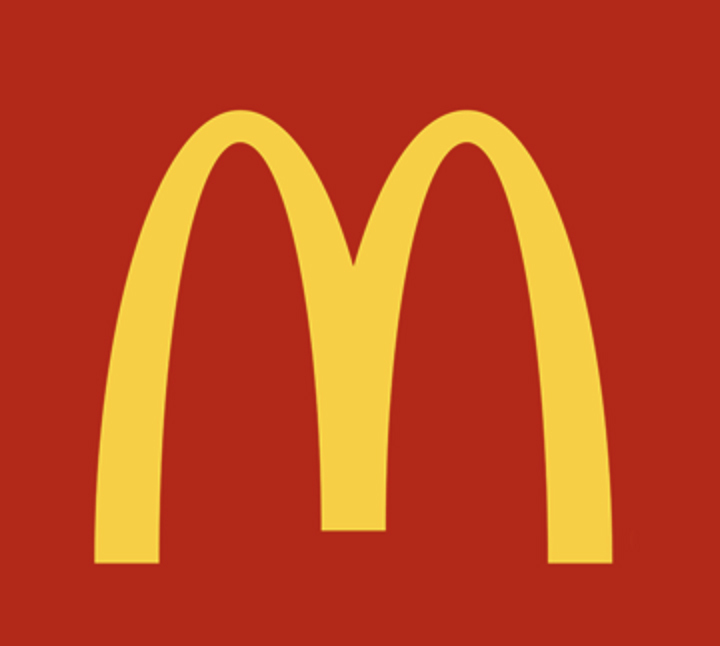 Despite, the title of this post, in all fairness to McDonald’s, this is not unique to to the golden arches or any other hamburger joints. This also applies to fried chicken from the Colonel, the forth meal at Taco Bell, the greasy Chinese food place at the mall and any number of fast food restaurants. Processed, high calorie, high salt, high carbohydrate food may taste good and be quick and convenient, but it may make it harder to get pregnant. They are also not great for your health or the baby’s. That does not mean go to one of Amazon Inc.’s high priced supermarkets. It means avoiding processed foods, like those that are served at fast food places. Your grandmother was right. Most fruits are good for your fertility and health. Green leafy vegetables are still good for your pregnancy. Even if this study did not show a benefit to speeding up the time to conception, the folic acid in these veggies can help reduce your baby’s risk of birth defects such as spina bifida. The oils in fish is also good for your pregnancy and it may reduce the rates of some complications. Many prenatal vitamins contain fish oils. Just be wary of getting too much mercury from large ocean fish.